The official weigh-ins for “UFC 180: Werdum vs. Hunt” take place today inside Arena Ciudad de Mexico in Mexico City, Mexico. Stream Friday’s weight contest live right here on 5thRound.com starting at 5PM ET/2PM PT. 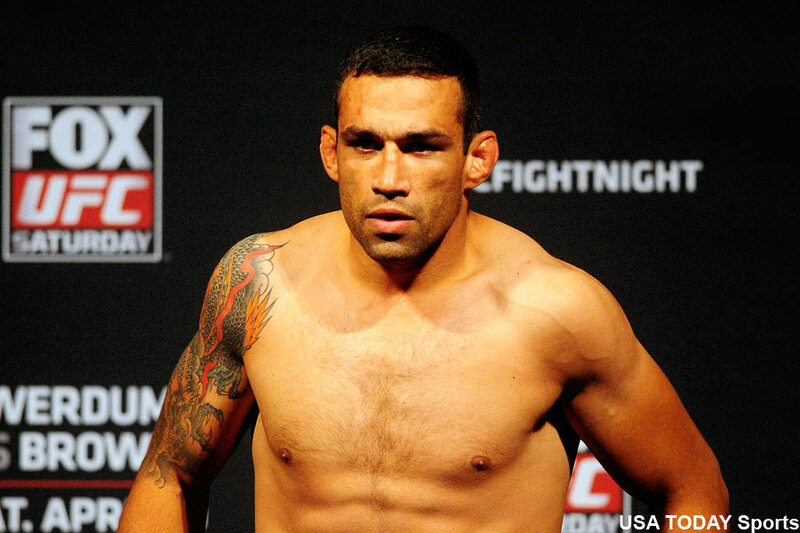 An interim heavyweight title tilt between Fabricio Werdum (pictured) and Mark Hunt headlines Saturday’s show. Welterweights Jake Ellenberger and Kelvin Gastelum serve as the co-main event.